Susanne Dessaive M.A. studied Media (major), Political Science and Law with a focus on media law at the Johannes Gutenberg University in Mainz. During her studies she has been learned the television business as well as national and international television marketing business from the bottom up through various projects. 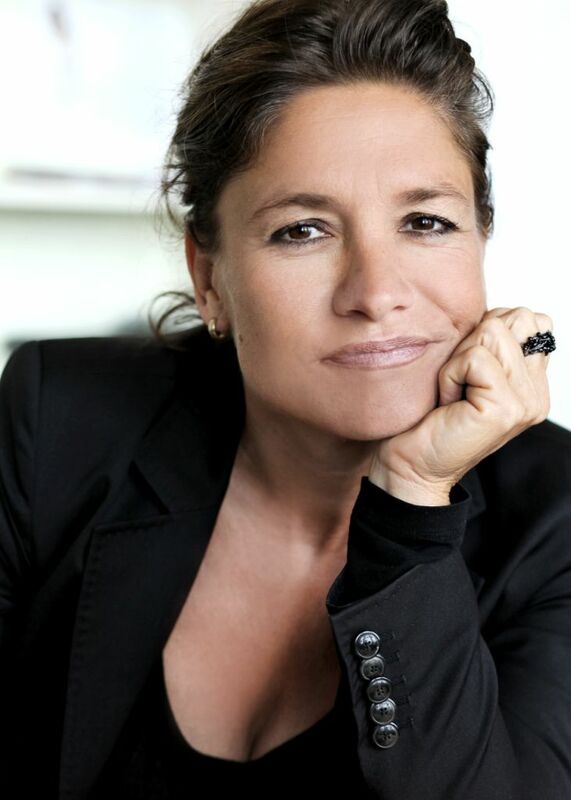 Since graduating in 1997 Susanne Dessaive founded and leads the agency medianetcom which is specializes in corporate video communication and public relations for television. Since then medianetcom realized many exciting projects for a lot of interesting companies. presentation, stage manager, production manager, technical provider, TV monitoring, music composer and recording studios, Narrator, IT Service providers, partners in different areas, etc. We compile a customized team for each project.